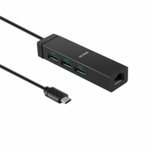 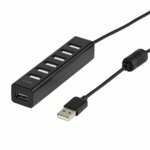 You need more USB ports on your computer or laptop? 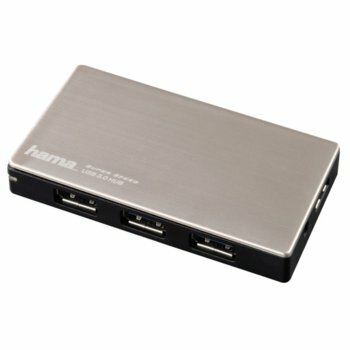 With this Hama USB hub, that is distinguished by super speed data transfer rates, you can give yourself an extra four ports e.g. 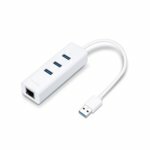 for USB sticks, external hard drives, etc.